AVAILABLE EXCLUSIVELY AT VINCE. 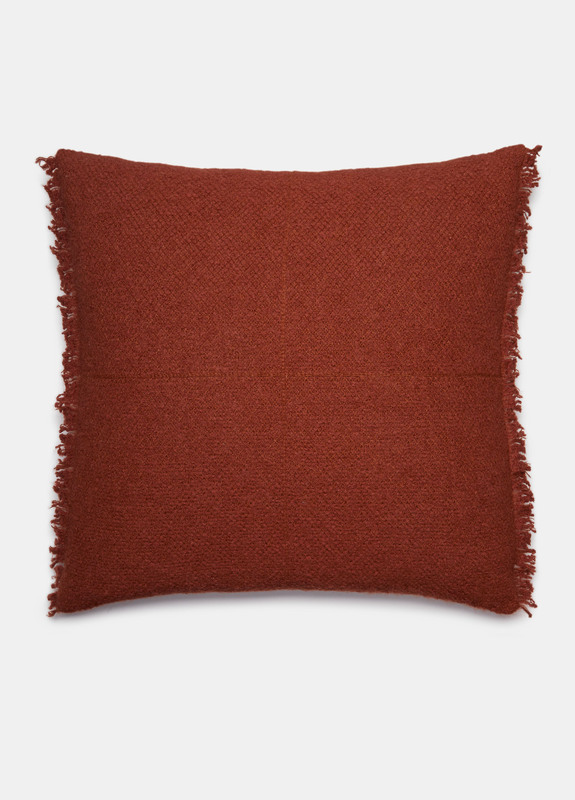 The pillow is bouclé-knit for luxurious texture. 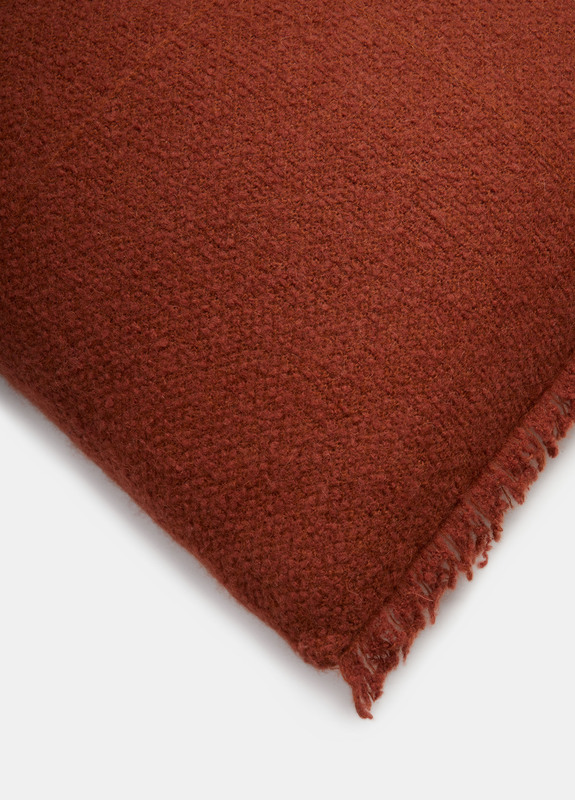 Simple and versatile, it is spun from a blend of Italian wool, alpaca and mohair. 36% wool, 22% alpaca, 21% mohair, 21% polyamide; lining: 100% wool.